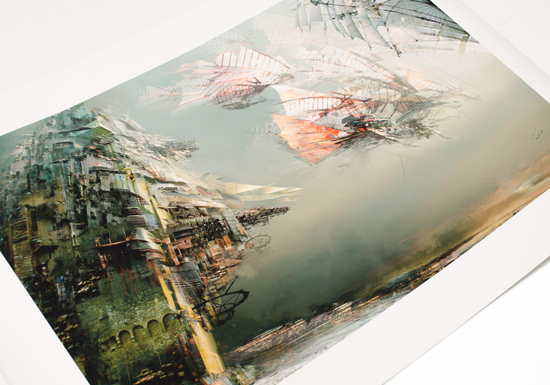 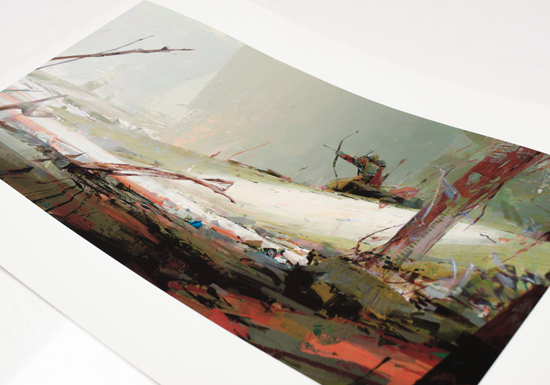 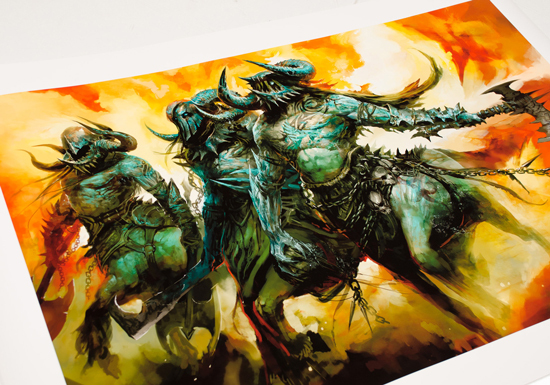 Cook & Becker and ArenaNet collaborated to create a beautiful collection of limited edition fine art prints from original Guild Wars 2 concept art. 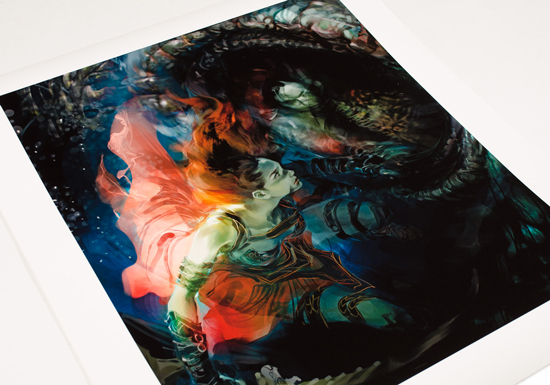 Art dealers Cook & Becker are well known internationally as purveyors of the highest quality video game artworks. 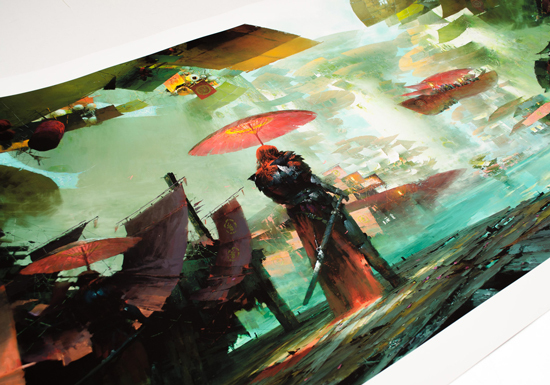 They sell and regularly exhibit some of the best entertainment art and artworks by top concept artists and designers. 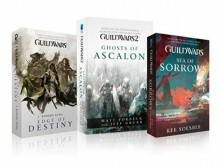 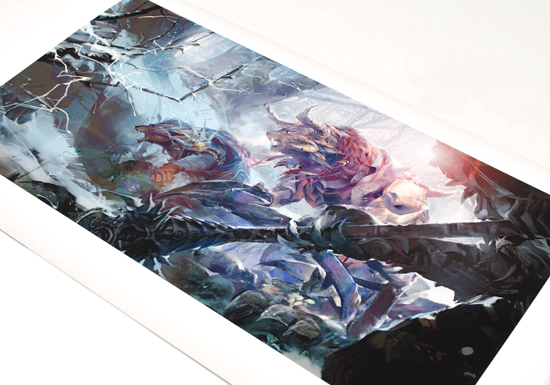 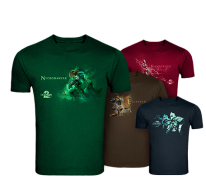 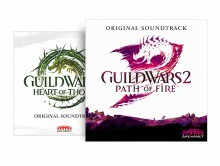 The Guild Wars 2 collection features beautiful prints by ArenaNet artists.